The statistics on bullying are sobering. According to one recent report, one in four students report being bullied at school]. Now more than ever before teachers need tools and resources to help identify and prevent bullying. In the age of technology, the playground isn’t the only place teachers and administrators need watch for bullying. In this course John Linney, M.A. 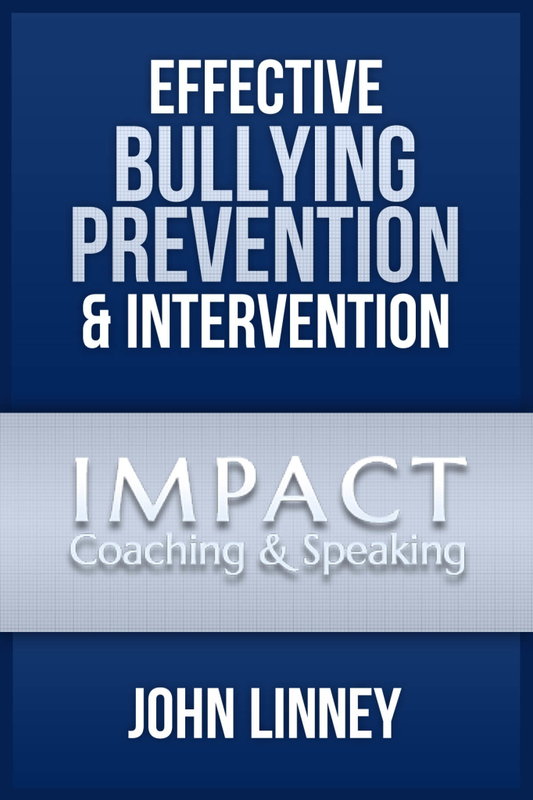 offers resources to empower teachers to identify bullying in all its forms and tools to help turn the tide on bullying. Understand the impact mistreatment can have on students, schools and families. Mr. Linney is an international speaker, trainer and author. As a “climate specialist,” he has provided services and training to over 400 educational institutions, foundations, community partnerships, and organizations in the United States, Canada, Puerto Rico & Mexico. 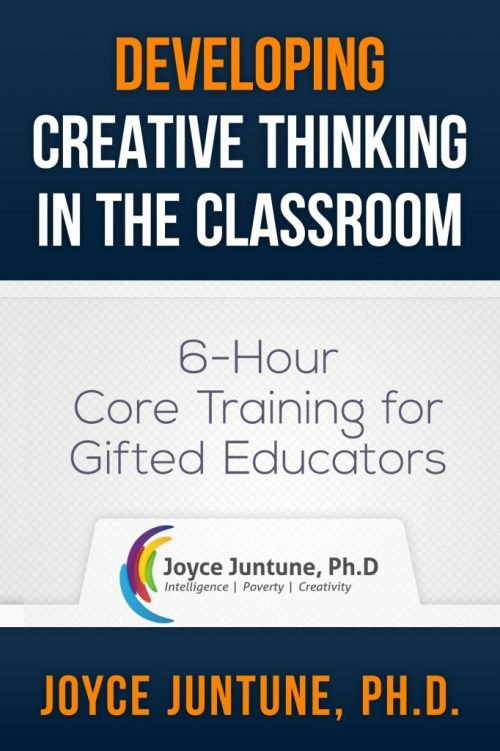 John has worked in public and private schools and colleges and as a youth development and organizational climate educator. In recent years, he has worked on improving school climates, integrating full service community schools, youth engagement, and bullying and violence prevention for staff, students and parents.